Parking Ramp Engineers – Palanisami & Associates, Inc.
Palanisami and Associates has core expertise in all aspects of parking ramp design, construction, additions and up-keep and maintenance of parking structures. 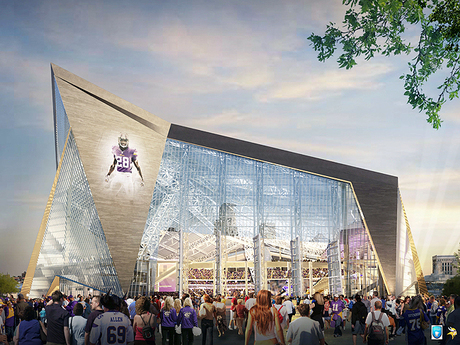 PAI has designed over forty parking ramps including the Loring Parking Ramp and the Mill Quarter Parking Ramp for the City of Minneapolis. The firm specializes in the total design of parking ramps in addition to providing structural engineering services for residential, commercial and educational buildings. Parking ramp projects total more than 40 and are spread across the country for client universities, hospitals, airports, municipalities, private developers and parking ramp management companies. PAI works closely with many local architectural firms and is considered the “go-to” firm for tough projects requiring creative structural engineering design and unique construction solutions. Often constructability is the issue and applying past PAI successes and experience is the key. Local governmental units such as the Metropolitan Council, Metropolitan Airports Commission (MAC), Department of Military Affairs, Hennepin and Ramsey Counties have repeatedly hired PAI knowing that they’ll get a successful project done on time and within budget. At PAI, our engineers provide yearly inspections and maintenance engineering on over 40 local ramps. 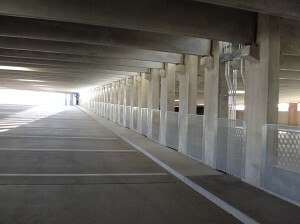 PAI engineers certify parking ramps for local jurisdictions for ramp licensing requirements. 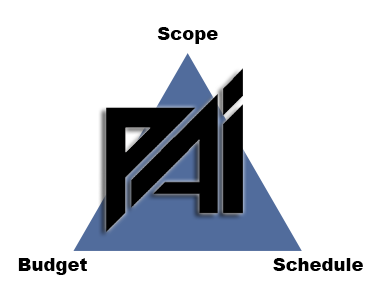 Corrective work and repairs are designed by PAI who oversee the work in many cases for the owner.